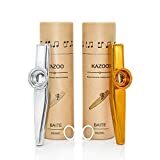 Today is National Kazoo Day!! 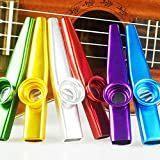 Isn’t life grand… there’s an ENTIRE DAY to celebrate KAZOOS!! Now, because you’re all my SPECIAL FRIENDS — here’s a special video for today. Say hello (again!?) 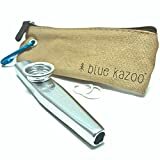 to the “You on Kazoo” kid! Isn’t he FUN, FUN, FUN, FUN, FUN??? 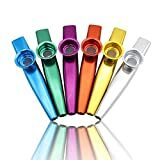 Happy National Kazoo Day to each and everyone one of you!!! Now, you know what to do!! 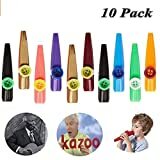 KAZOO!! A very Rad (1980s) blog Paul. Love it! Yes, I’m going to play all day (with a break for tea). 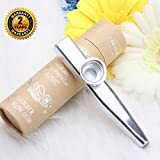 I hope the neighbors will not use the electric drill as answer on my musical exercises… Have a great day, Pee-wee! Thanks for the video! 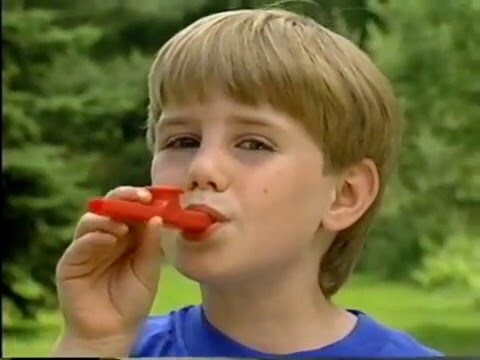 I had a Kazoo, when I was a kid. Thanks for sharing, Paul!